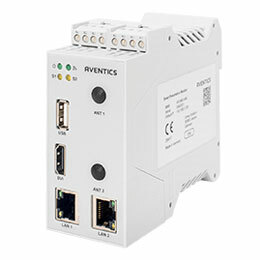 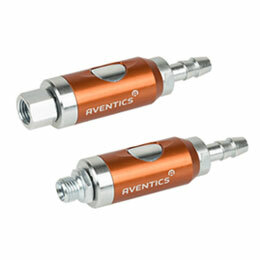 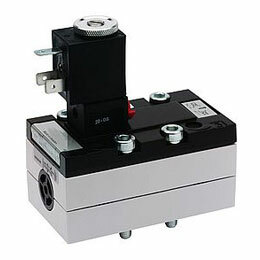 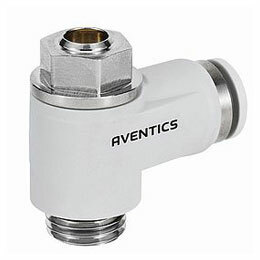 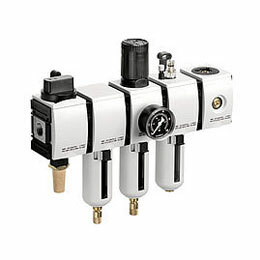 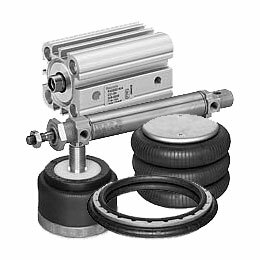 Aventics, formerly known as Bosch Rexroth is one of the world’s leading manufacturers of pneumatic components and systems. 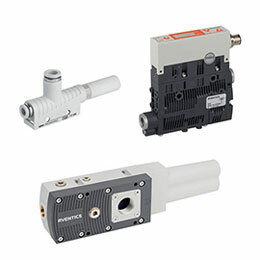 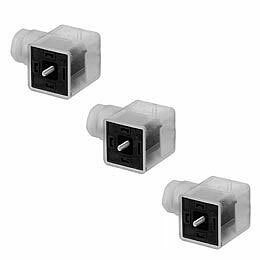 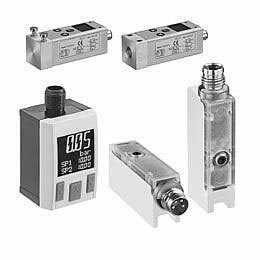 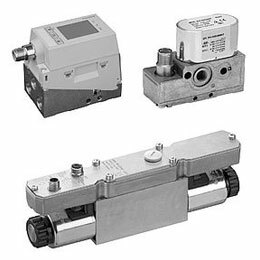 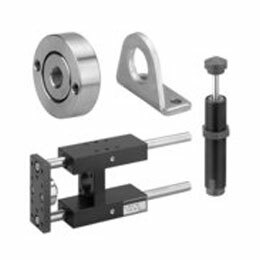 The pneumatic engineering company provides products and services for industrial automation, as well as the food, packaging, medical, and energy technology industries. 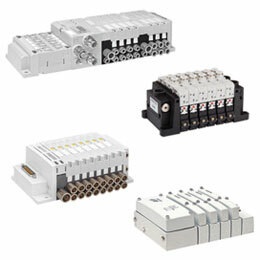 The company also develops solutions for the commercial vehicles, marine, and railway technology sectors.